Here's a fun video recently posted by the official "Doctor Who" YouTube filled with some dizzying facts that you probably haven't had time to compile for yourself. The "18 Doctor Who Facts You Probably Didn't Know" clip is presented by Cavan Scott, co-author of "Doctor Who Who-ology." 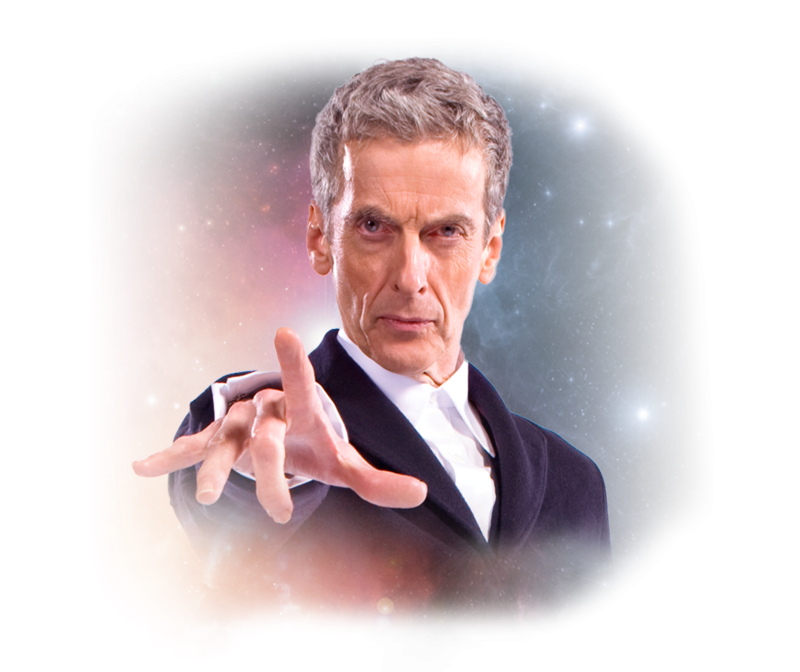 Scott "takes us through the stats and the facts of the Doctor's adventures, companions and foes."